Listen to "Classical Music" on your iOS and Android device. 12 Extraordinarily beautiful instrumental music of Mozart, Brahms, and Beethoven's most celebrated works. 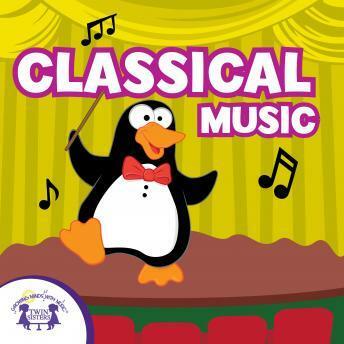 Introduce your child to classical music while they are young! This album is even great for putting your little one to sleep.